Home » Anxiety » Health & Fitness » Anxiety And Substance Abuse - Is There A Link? 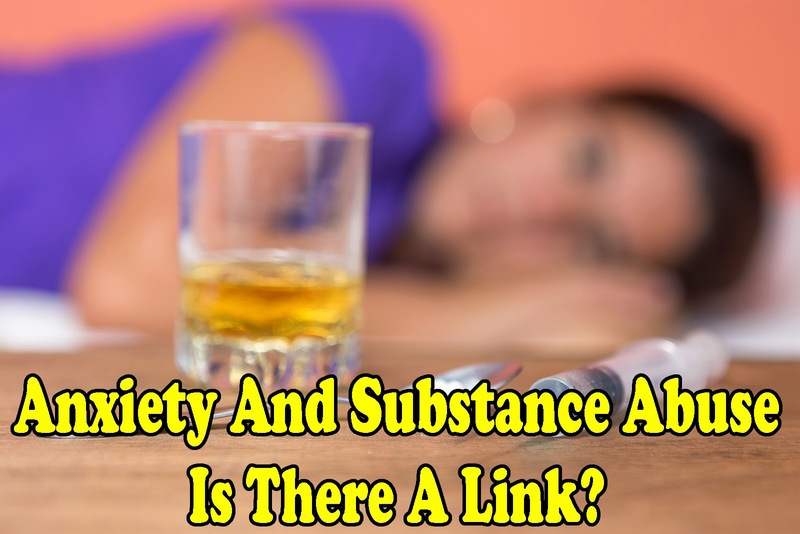 Anxiety And Substance Abuse - Is There A Link? Research continues to evaluate the causes of panic attacks, panic disorder and anxiety. Studies into smoking, alcohol and sedatives have shown a clear link between substance abuse and panic disorder, but are panic attacks exacerbated by these substances, or is it the onslaught of constant panic attacks that causes sufferers to turn to drugs? Multiple studies have shown that smoking cigarettes increases the chance of a panic attack. It is not fully understood how smoking increases the risk, but as heavy smoking causes a person to feel shortness of breath this may be the reason. It may be that sufferers of panic attacks can equate this shortness of breath to the beginnings of a panic attack, and therefore this worry can in itself induce a panic attack. Alternatively it may be that the change in respiratory function caused by smoking intensifies the affects of a panic attack, so that a mild panic attack becomes more powerful. Panic disorder sufferers are two times less likely to use alcohol than the general population, but over twice as likely to use psychoactive drugs. It is generally considered that both use of alcohol or recreational drugs makes the symptoms of panic and anxiety disorders worse, and stimulant drugs like cocaine and caffeine worsen the condition, as they increase heart rate. Cannabis use can induce a panic attack. Alcohol use can initially ease panic symptoms, but can be a vicious cycle. People can be more prone to anxiety attacks when in an alcohol withdrawal state. If the person moves into medium or long term alcohol abuse they can find that their panic attacks can in fact worsen when they are in a state of intoxication. Unfortunately getting off alcohol when dependent is difficult and the patient is likely to suffer from increased panic attacks during this period, due to alcohol withdrawal syndrome. A study in 2000 showed that many people who suffer from panic attacks frequently begin to self-medicate using alcohol and drugs as they are unaware of the actual underlying problem. Their anxiety disorder is only correctly diagnosed when they seek help for their substance abuse.